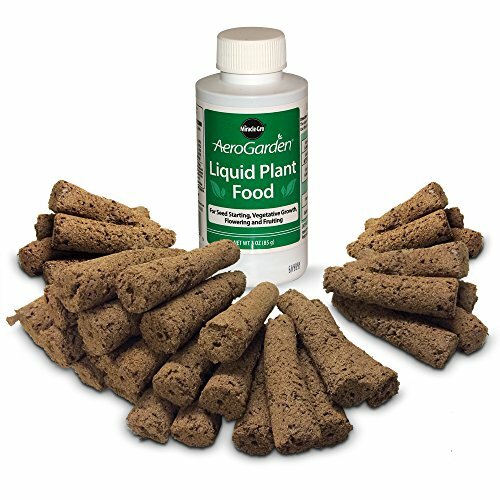 AeroGarden nutrient tablets and after market hydroponic nutrient mixes for the the AeroGarden hydroponic growing systems for sale. 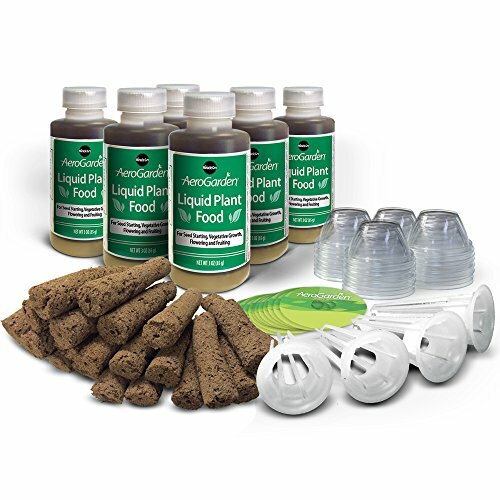 Proper nutrients are essential for the health and vigor of your indoor grown tomato plants. Clicking the links below will open a new window on eBay with a full description of the nutrient tablets. Aerogrow AeroGarden lights for the the AeroGarden hydroponic growing systems for sale. 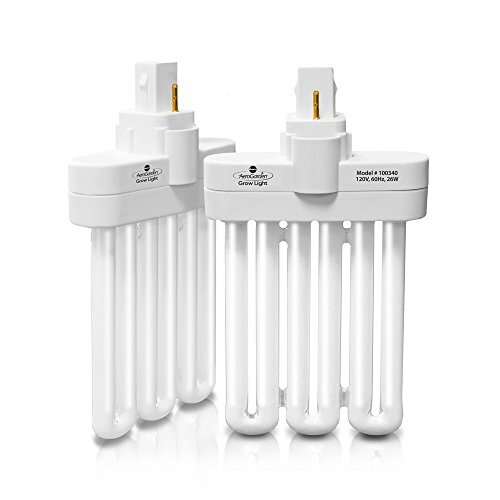 These lights can help accelerate the growth and improve the health of your indoor grown tomato plants. 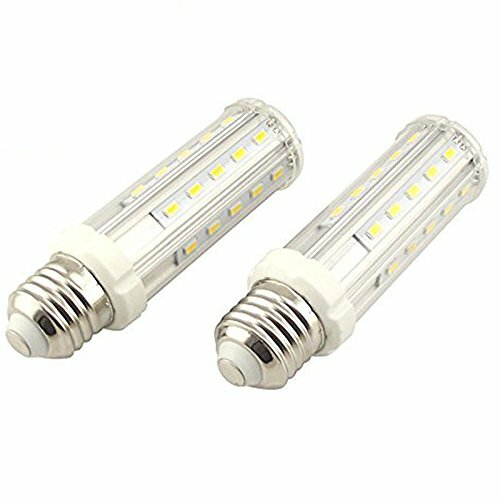 The links below will open a full description of the Aerogrow light or light bulb for sale on eBay. Aerogrow Bulbs should be changed every six months to maintain optimal growth. 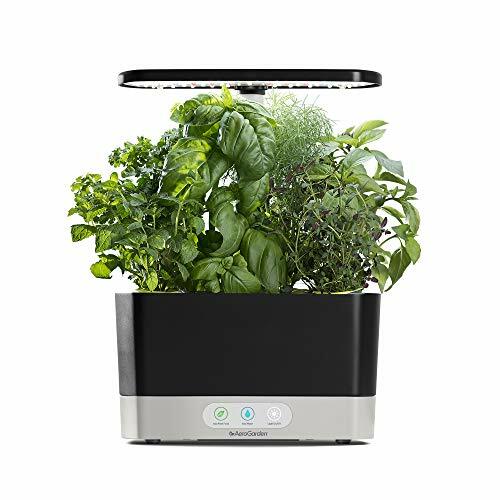 Works with Miracle-Gro AeroGarden, AeroGarden 3, AeroGarden 3SL, AeroGarden 3 Elite, AeroGarden 6, AeroGarden 7, Chef In A Box, Chef In A Box Elite, Florist In A Box, and Florist In A Box Elite B Bulb. The AeroGrow AeroGarden is an easy to use growing system that is perfect for growing tomatoes. AeroGrow's hydroponic growing system makes it simple and easy for a home grower to have a hydroponic tomato garden at anytime of year, without having to learn chemistry and complicated hydroponic technology. Grow tomatoes in your kitchen and have them readily available for want you want a fresh tomato right off the vine. This is a great, pest free way to grow tomatoes no matter what the weather is outside. Click a link below to open the eBay auction and read a full description of the Aerogarden for sale at the lowest price around.